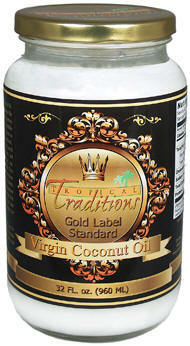 We are often asked at Tropical Traditions why we do not sell any packaged coconut milks. 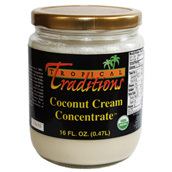 The answer is that we have never found a packaged coconut milk that meets our high standards. It is a processed product, and freshly made coconut milk will separate and spoil quite easily. The water is heavier than the natural coconut oil, so the water sinks to the bottom and the oil tends to float on top after leaving it sit for a while. Commercially packaged coconut milks must add stabilizers to keep the product from separating, and often these stabilizers are in such a small quantities that they are not listed as ingredients on the labels. It could be soy lecithin, or something like guar gum which can cause problems for people who are gluten intolerant. 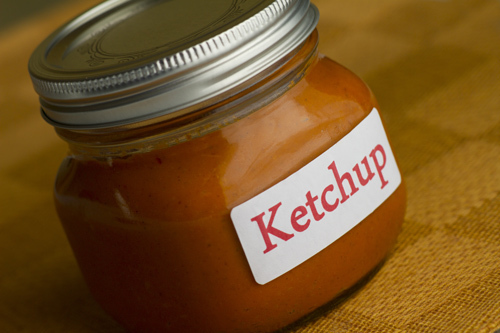 The product then needs to be packaged in air-tight containers to preserve it, and this is often done in metal cans that have aluminum inside, and potentially Bisphenol A (BPA). Since canned coconut milks are over 90% water, you have to be concerned about the source of water that was used in packaging as well. The best coconut milk is one you make fresh yourself! 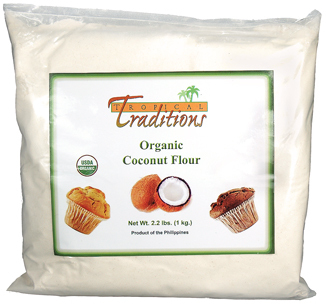 Since most people reading this probably do not live in tropical places where you have access to fresh coconuts, the best way to make fresh coconut milk is from a high quality organic dried coconut that is not treated with sulfites and is not sweetened. If you live in a non-tropical climate and see fresh coconuts in your local grocery store, its a good bet that they have already started to mold as fresh coconuts have a very short shelf life. They start molding within a couple of days. Some coconuts that are imported to the U.S. are apparently irradiated to prevent them from spoiling. The recipe in this video is a simple recipe anyone living in a non-tropical climate can make with a high speed blender and a top quality organic dried coconut. It takes about 10 minutes (or less) and we demonstrate just how easy it is to make your own fresh coconut milk in the video. If you do not use the coconut milk right after you make it, keep it in the refrigerator for up to 24 hours. We have a new recipe and video for you all today, and it’s perfect for this time of the year, being pumpkin and all. One of the biggest challenges about going gluten free is the breads. And if you love making your own hamburgers, finding a good gluten free bun to go with can be next to impossible at times, but not today. 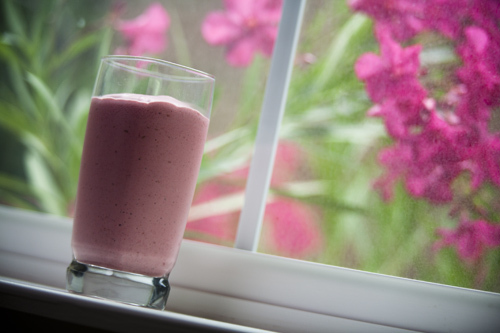 You don’t have to worry about coconut oil clumping in your cold smoothie if it is done correctly. Don’t let the long ingredient list fool you. 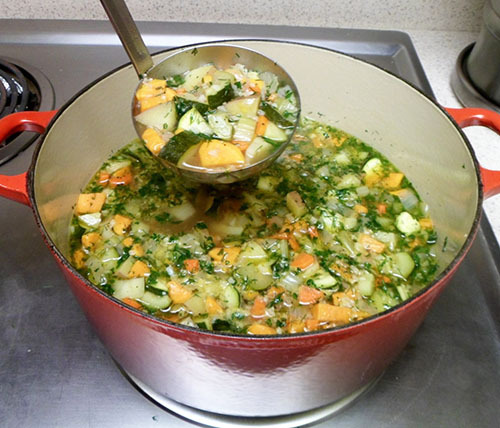 This recipe is actually very easy to make. I just got a little carried away with the spices. Have you ever made your own coconut milk only to be left with a handful of leftover coconut pulp and nothing to do with it? It’s too valuable to throw away, but what in the world are you supposed to do with it? 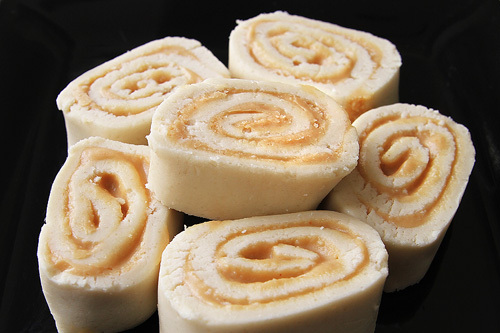 These little candies are a perfect, easy candy to make for any special occasion. 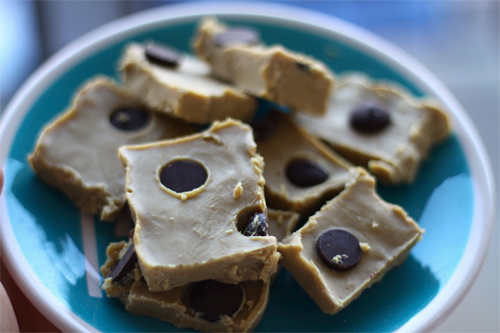 They’re gluten free, no bake, and just melt in your mouth. 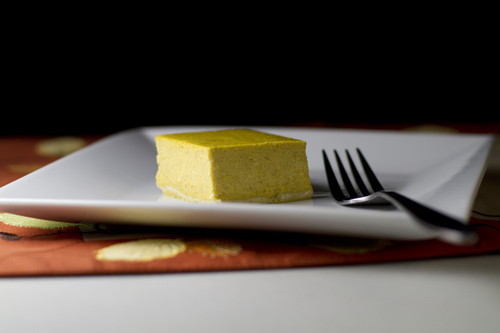 Learn how to make this favorite treat gluten free using coconut flour, brown rice flour, and coconut oil! 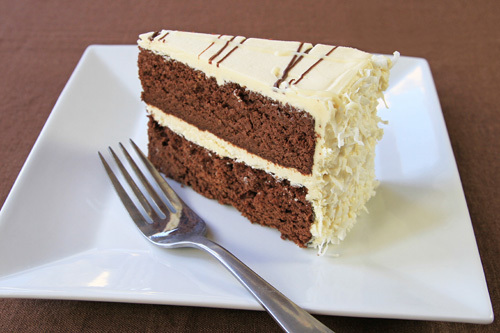 Learn how to make a moist, fluffy, chocolaty, and perfectly foolproof gluten free chocolate cake with coconut flour in this recipe video! 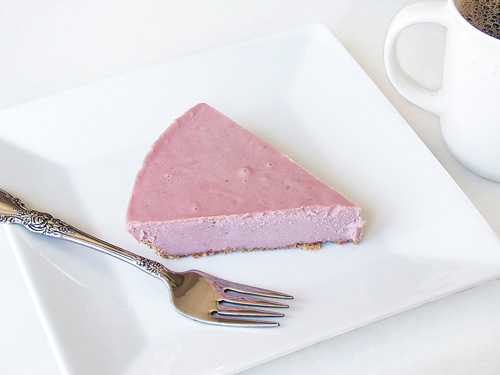 This Strawberry Cream Pie is a simple recipe made from raw fresh ingredients and requires no baking! 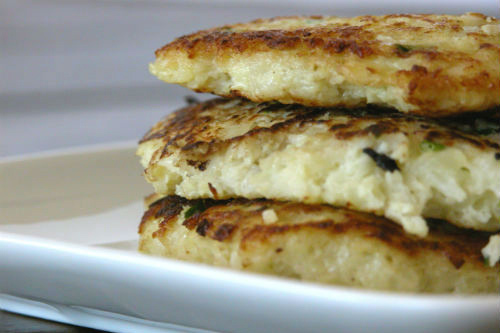 Dairy-free and gluten-free! 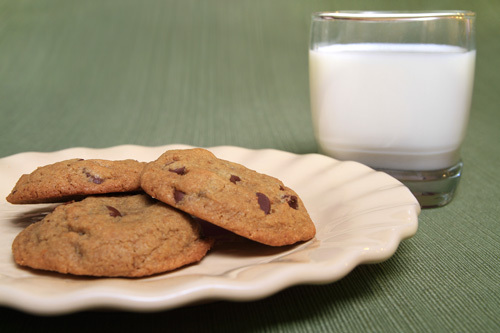 Learn how easy it is to make delicious chocolate chip cookies that are gluten free! 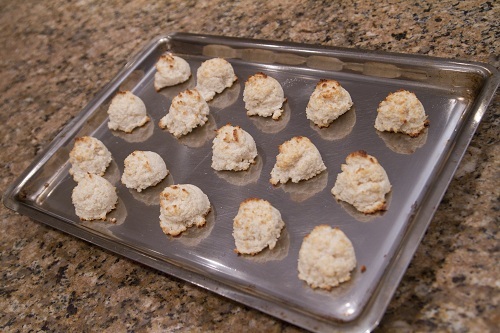 Utilizing Coconut Flour and Brown Rice Flour, these cookies actually end up tasting BETTER than wheat-based cookies. 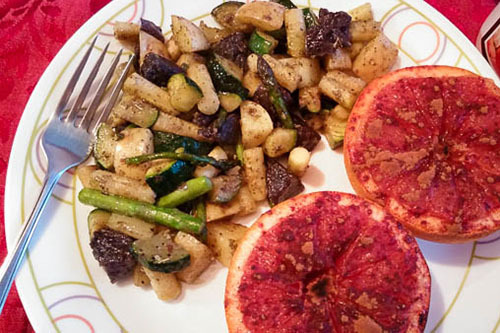 This quick and easy recipe has only 3 healthy ingredients! 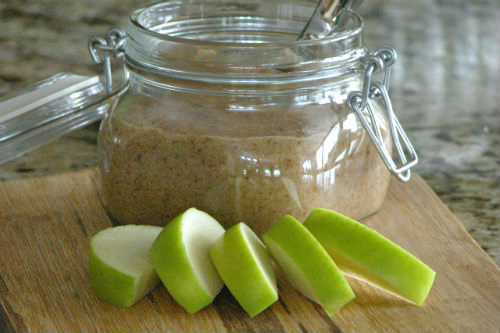 Make this in minutes, and have a healthy “candy” with coconut (including coconut oil), fresh lemon juice, and honey. Gluten free and dairy free. 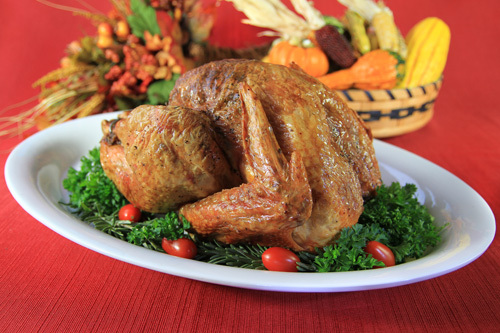 See how easy it is to cook a turkey in this 2 minute recipe video, even if you have never cooked a turkey before! In this gluten free recipe we show you how to roast a whole chicken, like the pastured soy-free chickensfrom Tropical Traditions, using coconut oil. 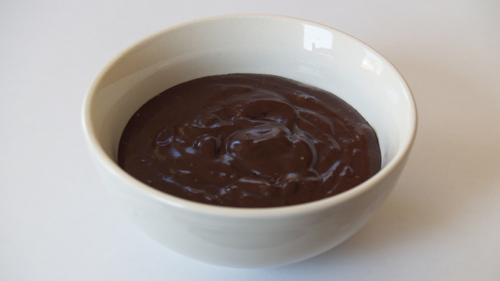 If you are looking for an easy and tasty way to get more coconut oil into your diet, then check out this easy and quick no-bake recipe that uses coconut oil and coconut cream concentrate to make either a tasty chocolate pudding or a tasty chocolate fudge! Uses cocoa powder and honey. Gluten free and dairy free! 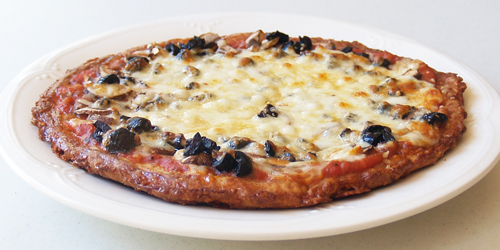 We show you in this recipe video how to make a gluten free pizza crust with no flour! And this one really tastes great – even those who don’t have to eat gluten free will love this pizza crust made with mozzarella cheese, eggs, flax meal, and coconut flour! 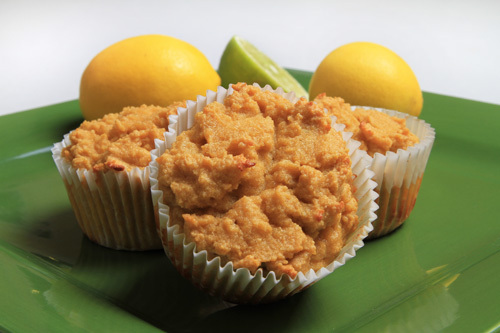 100% Coconut Flour muffins made with fresh lemon and lime juice and zest. 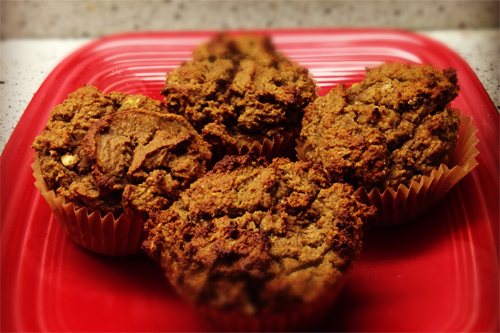 Gluten free made from organic coconut flour. Also uses organic Virgin Coconut Oil and butter from pastured grass-fed cows. 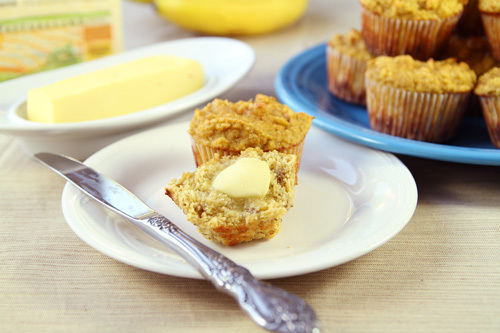 Learn how to make 100% coconut flour muffins in this video. 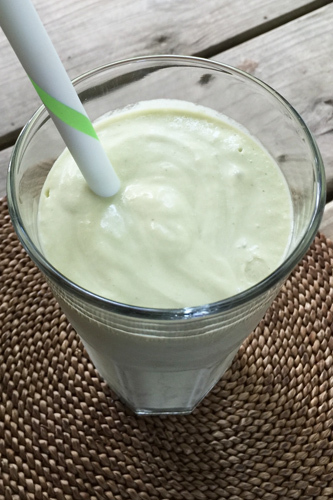 Coconut Mayonnaise Recipe Video with Coconut Oil and Olive Oil – no trans-fats! 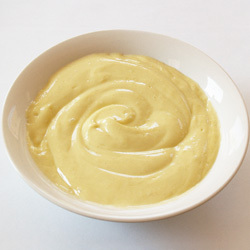 If you want a healthy mayonnaise made with healthy oils and no trans-fats, then you need to make it yourself! We show you how with our famous Coconut Mayonnaise Recipe! Made with Virgin Coconut Oil and Organic Extra Virgin Olive Oil, this is one healthy mayonnaise that you cannot buy in a store! 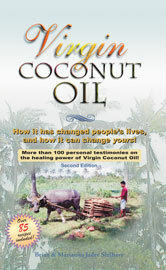 Find over 85 Coconut Recipes in the book on Virgin Coconut Oil!